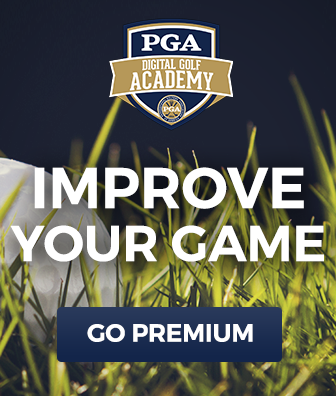 Greater coil in your shoulders equates to higher torque, increased club head speed, and longer drives. Most amateur golfers haven’t been taught the concept of coil, but we think it’s important for everyone to understand what coil is and how it can be improved. 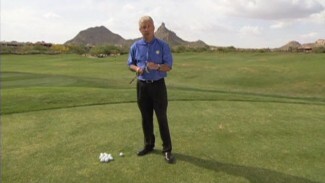 So in this free lesson, PGA Professional TJ Tomasi teaches you the basics of proper coil, which requires your shoulders turning in tandem. 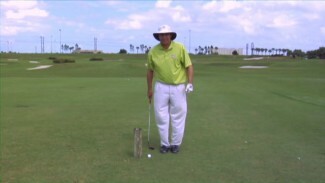 He also demonstrates one of his favorite golf exercises for getting greater coil, which will improve your technique and up your yardage.